The March 2011 index is back near / or below the 2009 lows, depending on the Index observed. Mar.2011 : 151.66 $212,324 : 138.16 $193,424 : New Low? The CS20 Index (Top20 Cities) is now back below the 2009 Low. The brief rally (of about 8%) has given up its gains. Boston, Denver and NYC seem to have held well - while the other cities show serious corrections. But I think there is somewhere between 7-10 million "excess" homes that need absorbing. if there are no decent jobs nearby. Jobs, Jobs, and more jobs are needed in the US. But in the PRIVATE SECTOR where they add to the tax base, not in the public sector, where they diminish it. The US needs to get rid of the toxic politics and unfortunate tax system, which makes job creation so difficult IMHO. Oh I agree on the US jobs front. But just maybe, not least due to a very strong financial position that most US corporates are now in, the US employment data starts to get much better over the next 18 months (doesn't seem like it, I admit, from recent data points). Could this be the big surprise over the next year or so, with concomitant benefits for relative US interest rate expectations, and the US dollar? OFFICIAL AND FROM HARVARD LOADED WITH STATS..........a john DOE dream. Distinguished law scholar Elizabeth Warren teaches contract law, bankruptcy, and commercial law at Harvard Law School. She is an outspoken critic of America’s credit economy, which she has linked to the continuing rise in bankruptcy among the middle-class. Notice that this lecture took place before the credit crisis and global financial meltdown of 2008. I wish you would stick to your own rules and use the official stats ie national average wage is £25,543 not I GUESS £30k, not at all good for such an OFFICIAL STATS FREAK. The reality is that from 2003 the property market has been driven by BTL hhhmmm investors.The first time buyers have been lost in space since then so headlines like the above article is more H@RSE SH/T. In the US, it was not a complete collapse Middle Class, it is a painful readjustment where those who were reckless in their home-purchases will suffer for a few more years, and maybe longer, if they invested in McMansions in the outer ring suburbs. A knock-on effect of the increasing in homeownership by handing out cheap credit to "anyone with a pulse" was that US home prices shot up. Now US home prices have retreated to affordable levels, but banks are now lending caustiously so people can no longer borrow at high Loan-to-Value percentages unless they have very large and secure incomes. Further, many homeowners are stuck with big mortgages, and so are not in a position to take advantage of the many bargains that are around. Also, most have not yet figured out the extent to which living far from jobs and social activities is going to be a continuing future financial disaster, when oil prices shoot up in the years to come. The real bargains are those near cities which will have job growth, preferably within walking distance, or with mass transit commuting links, where the price of transport will not be directly linked to future oil prices. America is now paying the price for its short term thinking, and will continue to do so until it "comes to its senses" and starts thinking longer term, and voters demand that their politicians think that way too. Home prices could fall another 10% through 2011, forecasts S&P, as the housing market contends with "an elevated, but declining level of short sales and distressed asset sales; a large backlog of distressed properties that have yet to be re-marketed for sale; and a high national unemployment rate." 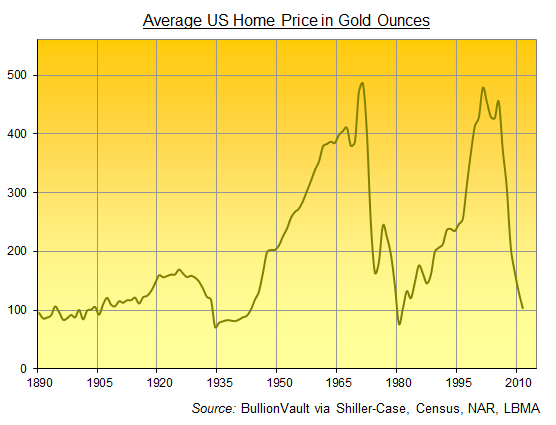 Since the housing bust began, the average U.S. home has lost better than 70% of its value in gold. It’s dropped nearly 80% since the gold-market found its own floor back in the early spring of 2001. "I think they are going down to where the bubble started... that's 55 percent down from the top, another 30 percent from where they are now." "I think they will go down, and not bounce back." "Charles Hugh Smith is looking for a deeper correction... of a fibonacci 62% down from the top." "I agree with Smith. Our actual forecast is 55 to 65% down." "They may come back slowly, from a low in 2015, but will not bounceback strongly for another decade or so." "High end homes have nowhere to go." "Housing will go into a ”triple dip” in the next couple of quarters"
Turning to the world’s largest economy, it is encouraging to note that its housing market seems to be bottoming out. Amidst all the doom and gloom, at least this is one bright spot and a sustainable recovery in this sector will surely improve consumer sentiment. At this stage, there is no way to know whether America’s housing has already hit rock bottom, but the recent uptick in housing starts and permits are positive signs. Over the long run, income and household formation determine the state of every real estate market. Generally, property prices rise in line with household incomes. Unfortunately, no real estate boom lasts forever and the quality of the hangover is alwaysproportionate to the extent of the indulgence i.e. the bigger the boom, the bigger the bust. After the boom has turned into a bust, the opposite occurs during the downturn. Both, valuations and new construction fall below their historic trend. Furthermore, credit becomes scarce, property transactions evaporate and there is a buildup of unsold inventory. Last but not least, optimism and euphoria are replaced by outright despair. Whether you agree with it or not, mean reversion is the most reliable feature for any real estate market. 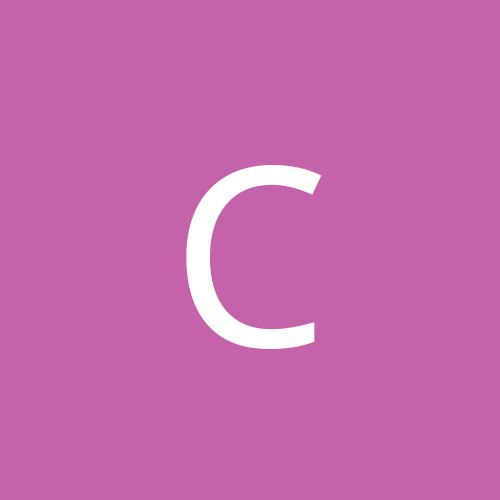 Although real estate is one of the most cyclical assets (prone to extreme booms and busts), the property cycle is lengthy in duration and quite difficult to read. For instance, most market participants are unable to tell where they are in any given cycle. 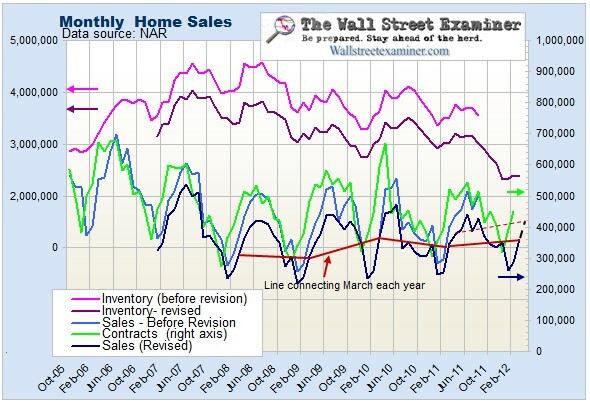 In terms of the US real estate market, history has shown that its gyrations follow a somewhat regular pattern. 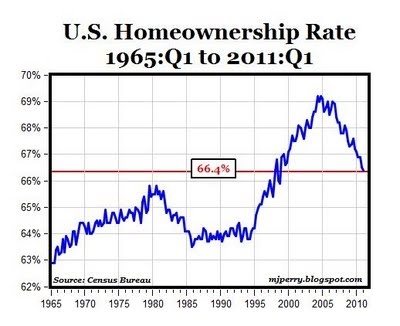 In fact, between 1960 and 1990, real US home prices peaked every 10 years (in 1969, 1979 and 1989). Thereafter, a long 17-year interval occurred before the next top in 2006 and it appears as though Mr. Greenspan’s easy money policy extended the most recent real estate cycle. Today, inflation adjusted real estate prices in the US are well below trend and mass euphoria has been replaced by abject despair. Thus, it is conceivable that America’s housing market is now bottoming out and getting ready for the next upswing which may last for at least 10 years. What is a good stock proxy for this? I use IYR and RWR but not sure if it really reflects the reality of the US property market. This example illustrates that borrowers that are qualified for a $1,000 per month mortgage payment can borrow 25.9% more if the mortgage rate is 4% instead of 6%. Therefore, in theory, if Bernanke's QEs resulted in rates declining from 6% to 4%, property values should appreciate by 25% if all else were equal. The fact that property values have not appreciated by 25% (with the exception of isolated pockets) would suggest that Bernanke's QEs only succeeded in slowing down the decline in property prices. How significant is this mortgage rate vs. price illustration? Using September data from DQNews, 25.2% of sales in Southern California were financed via the FHA, 24.7% in Phoenix and 35.2% in Vegas. Without artificially low rates, these sales would either be non-existent or be at a proportionally lower price. which showed a not-seasonally adjusted 0.3% increase in home prices in September. Boston: Prices decreased 0.6% in September, with an annual gain of 1.9%. Charlotte, N.C.: Prices decreased 0.3%, and increased 3.5% over the past 12 months. Chicago: Prices decreased 0.6% in September and are down 1.5% over the past year, making this city one of two with negative annual results. Seems like Buffalo, New Orleans and Detroit making a comeback with potential upside.